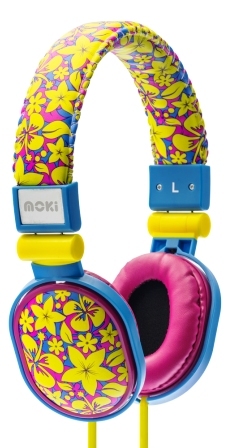 Electronic gear for today's traveller... or just chillin' at home. 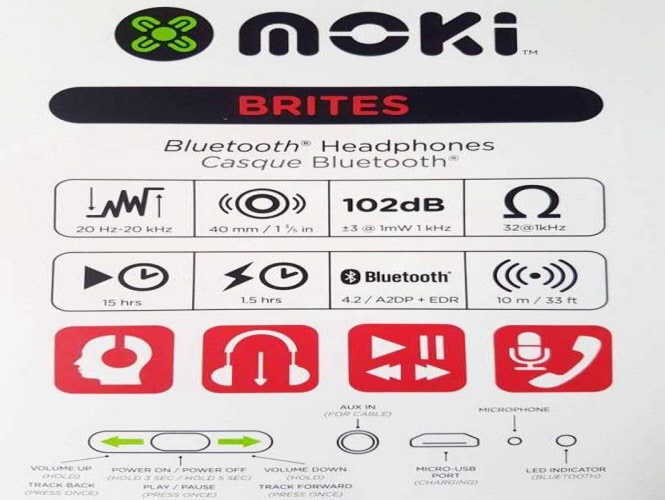 Night lights, multi-device chargers, earbuds and headphones. 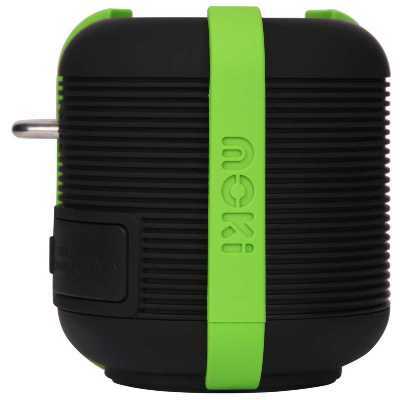 The Double Bassburger Pocket Speaker is the ideal travel companion for use with your phone, laptop, tablet and other audio devices. 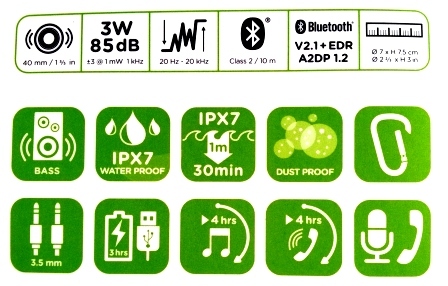 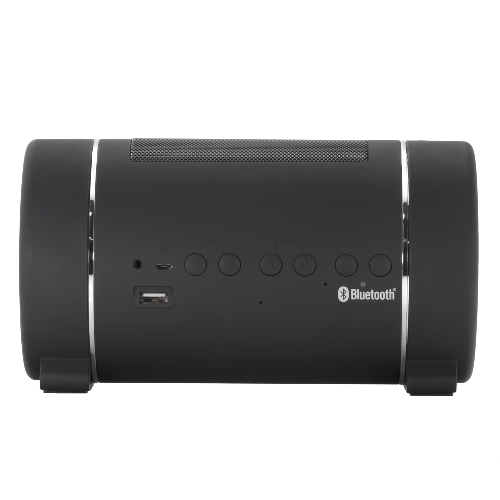 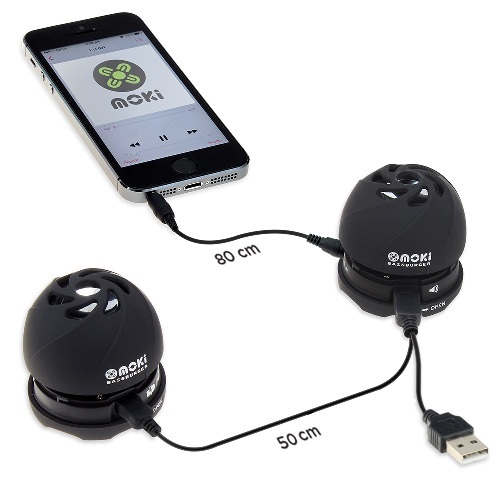 Large sound, compact size, long lasting battery. 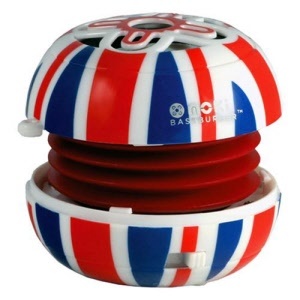 The amazing Bassburger Pocket Speaker produces sound way beyond its tiny size. 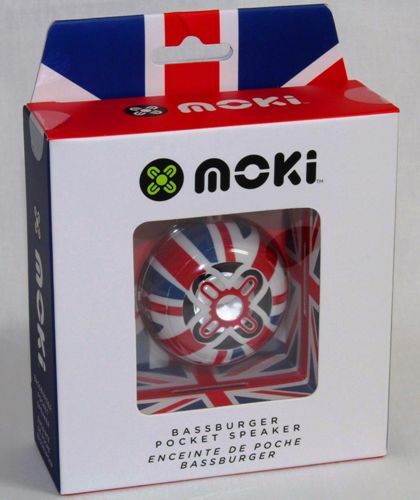 In limited edition Union Jack style! 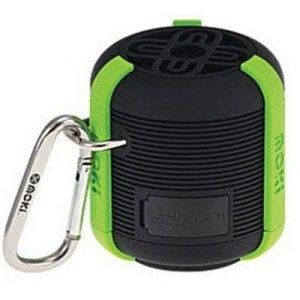 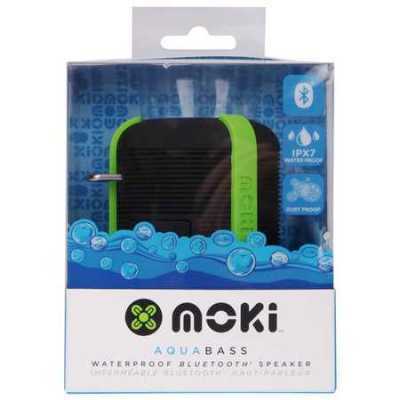 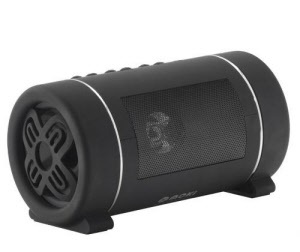 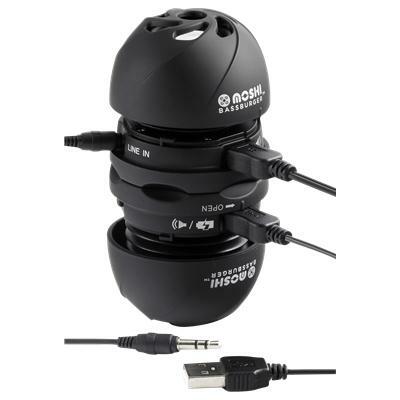 Moki AquaBass is the waterproof* Bluetooth® pocket speaker designed to go anywhere you go. 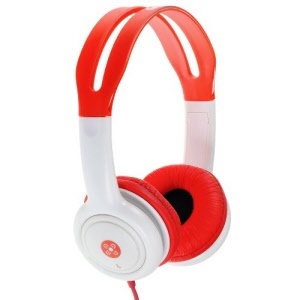 Tough and durable, it can take drops and dunks without fear of damage. 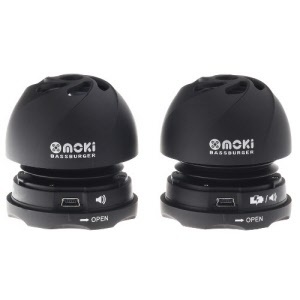 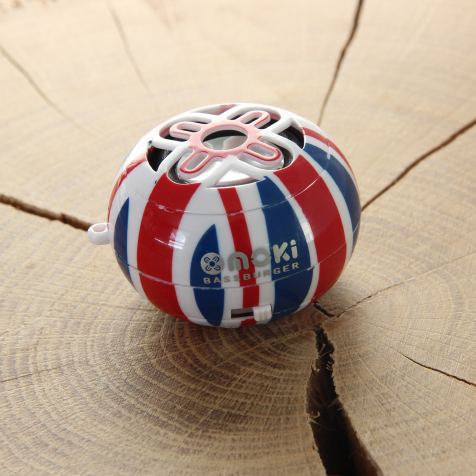 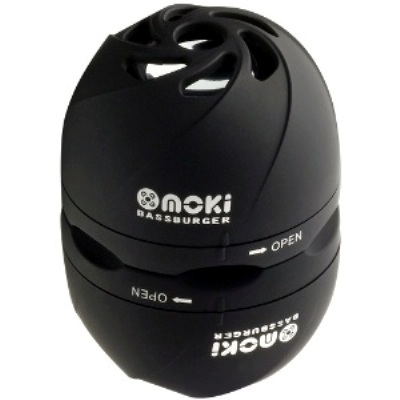 Moki BassBarrel pumps out rich, powerful sounds and is a great all round speaker solution for inside/outside, camping and travelling. 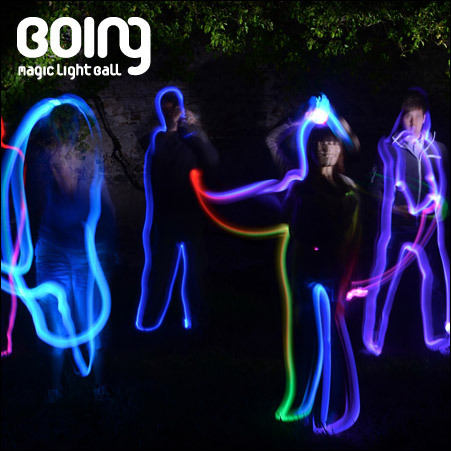 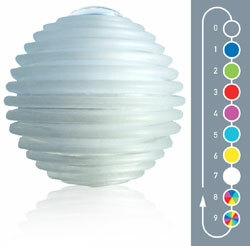 BOING magic light ball changes colour with a squeeze of the hand! 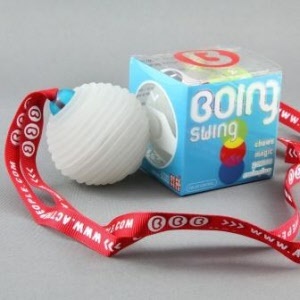 Ergonomically designed ribbed rubber and attached to a lanyard. 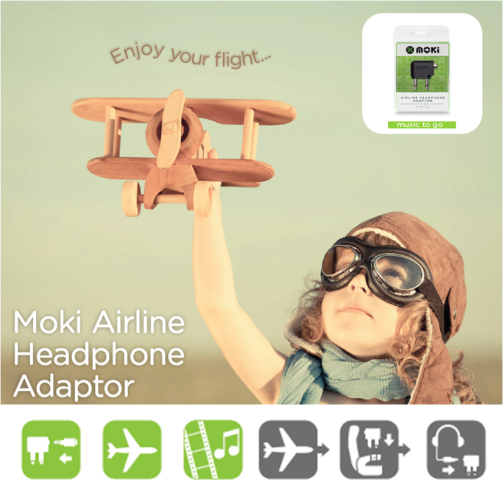 The Moki airline headphone adaptor is a 'must have' for flyers. 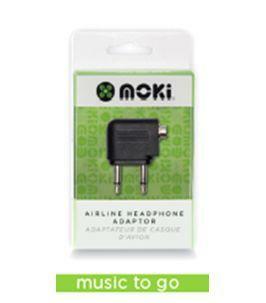 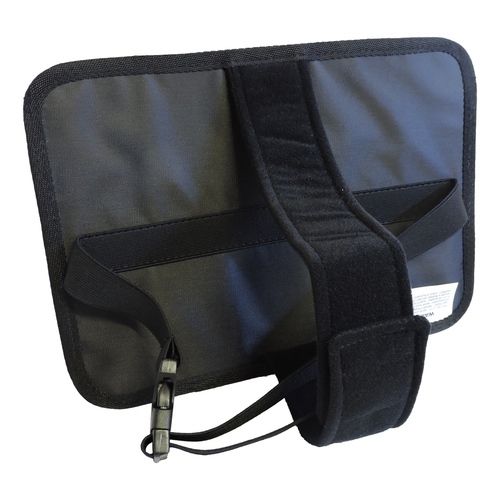 Ensure your headphones are ready for use with any single or 2 pin airline entertainment system. 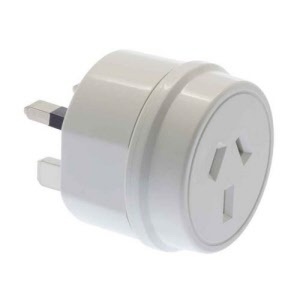 Handy power adaptor for Aus and NZ devices being used in destinations such as Europe and Bali (see below). 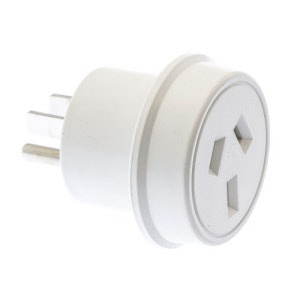 Handy power adaptor for Aus and NZ devices being used in destinations such as USA, CANADA and Thailand (see below). 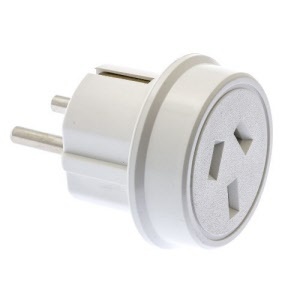 Handy power adaptor for Aus and NZ devices being used in destinations such as JAPAN, TAIWAN and VIETNAM (see below). 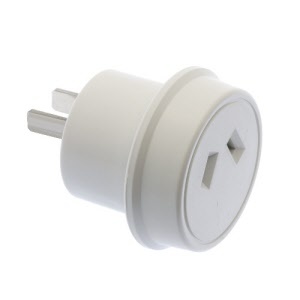 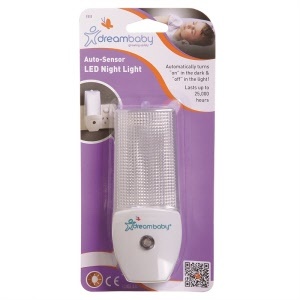 Handy power adaptor for Aus and NZ devices being used in destinations such as UK, HONG KONG and UAE (see below). 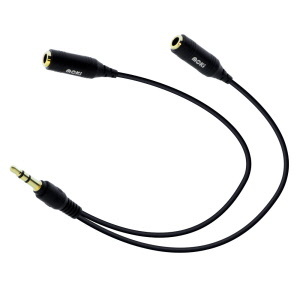 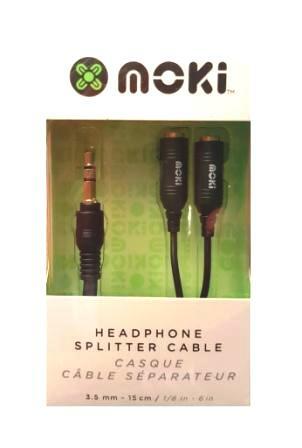 Moki Splitter Cables allow you to share your music on two headphones or speakers connected to just one audio player. 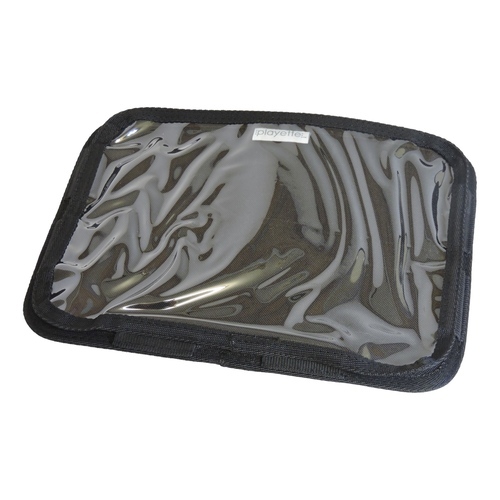 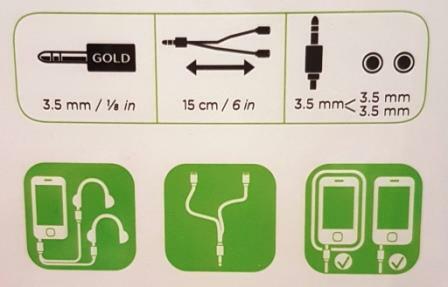 Works with all smartphones, tablets, handheld game consoles , etc with 3.5mm pin. 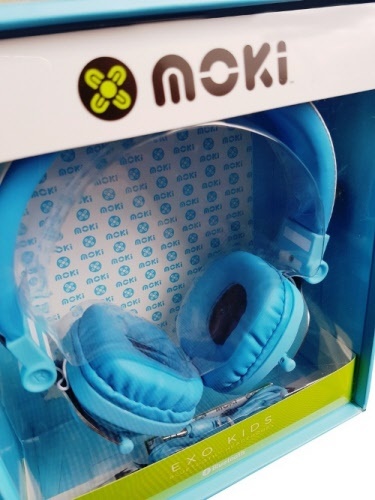 Full Bluetooth® control directly on the ear cup, allows you to play and pause, skip or rewind, increase and decrease volume without touching your device. 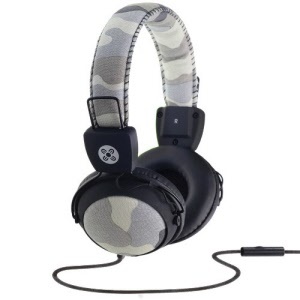 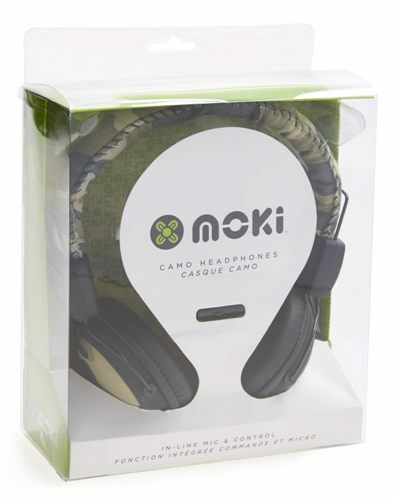 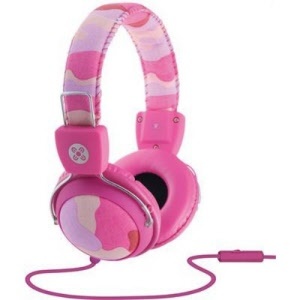 Moki Camo headphones deliver wonderful sound in funky style! 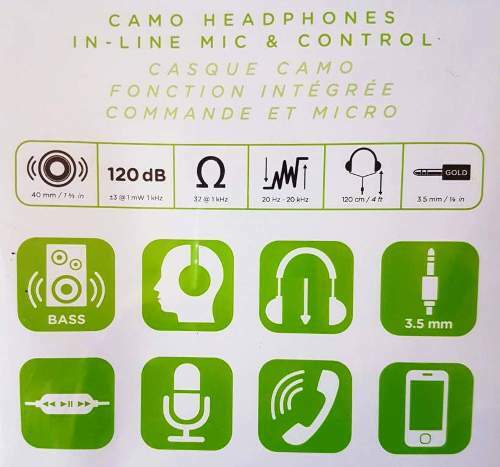 Cloth finish, In-line Microphone, adjustable headband and soft ear cups. 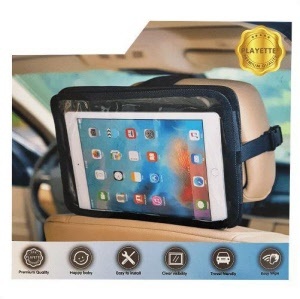 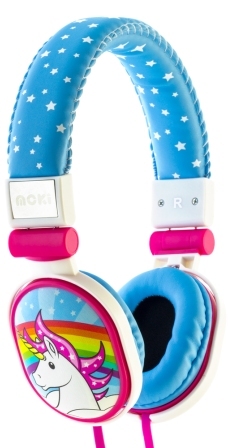 Well suited to long listening and gaming activity. 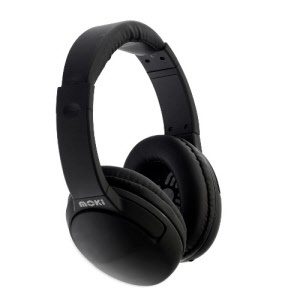 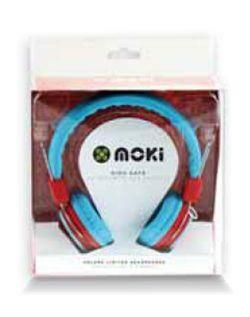 Moki Nero Headphones deliver an outstanding sound that covers all audible frequencies in a stylishly minimal design. 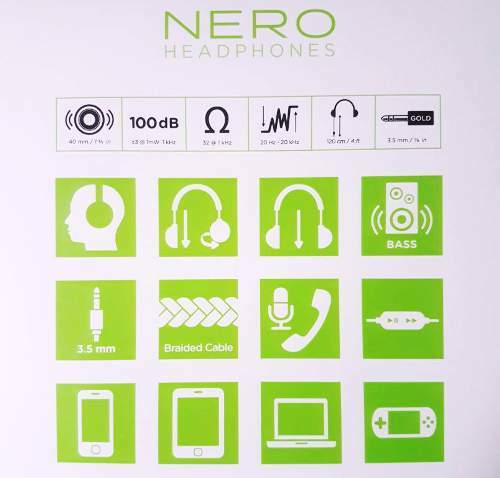 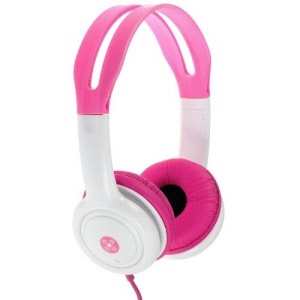 Perfect for long listening sessions and gaming. 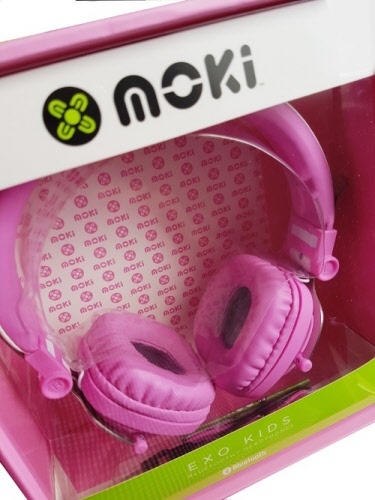 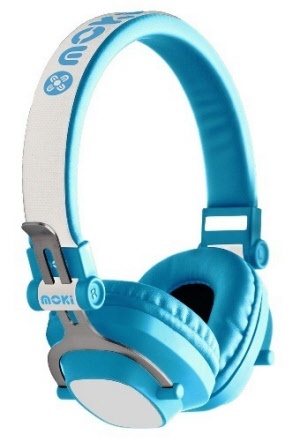 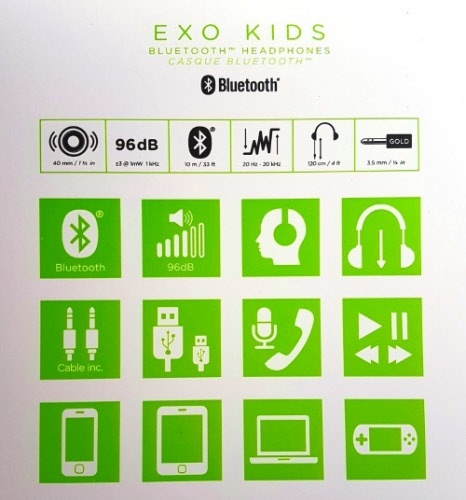 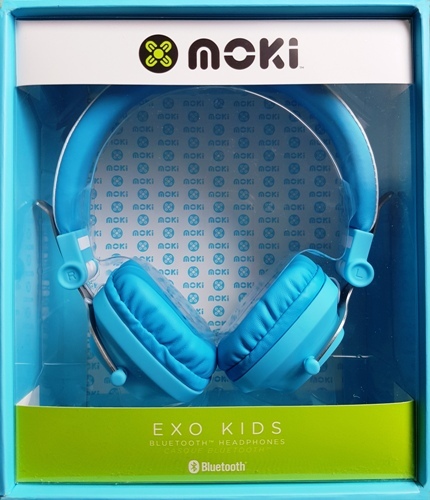 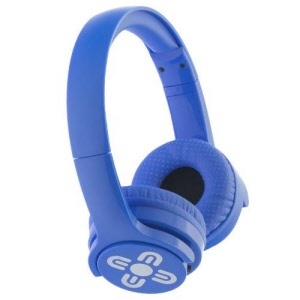 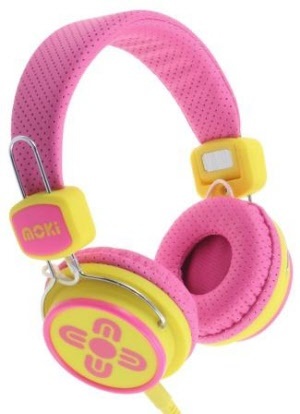 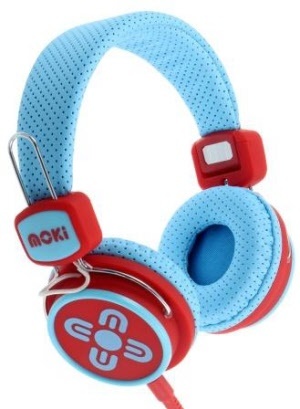 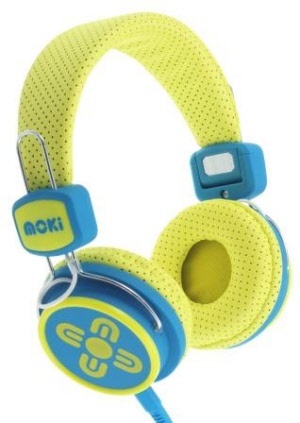 Moki EXO Kids Bluetooth® Headphones give kids the freedom to listen completely cable-free at home or on the go. 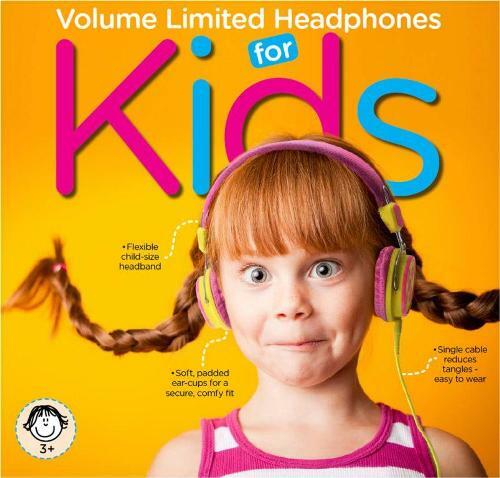 Play, pause, skip, rewind or adjust volume from the ear-cup.